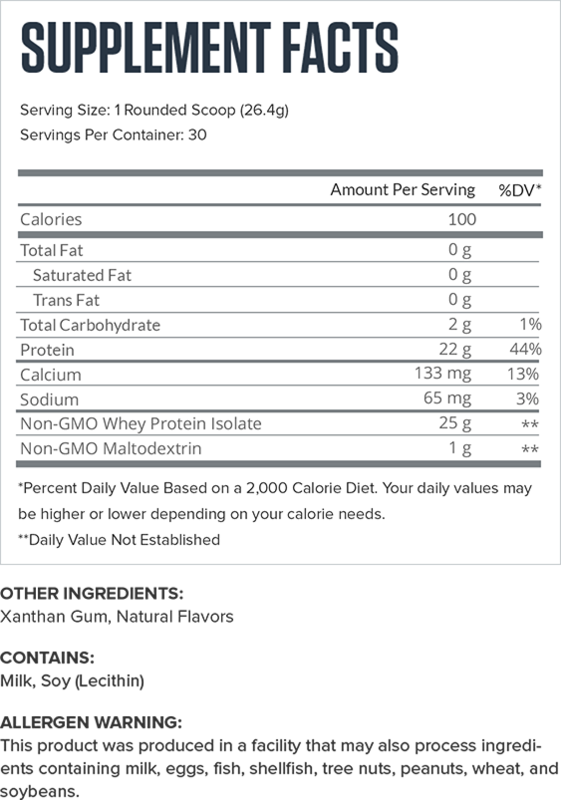 Whey isolate is the purest form of whey protein you can buy--it’s 90%+ protein by weight and has almost no fat or carbs--and also contains no lactose, which means better digestibility and fewer upset stomachs. 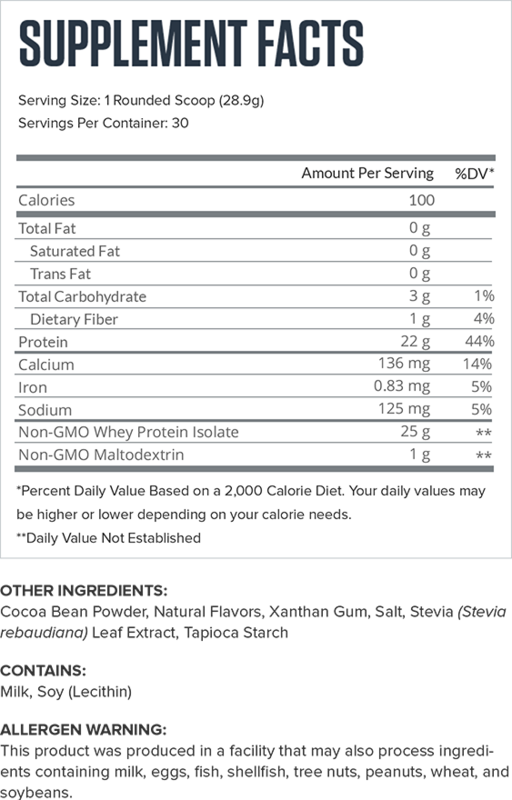 WHEY+ is also 100% naturally sweetened and flavored and contains no GMOs, hormones, antibiotics, artificial food dyes, fillers, or other unnecessary junk, and it tastes delicious and mixes great. All that is why it has over 1,600 reviews from customers on Amazon.com with a 4.5-star average, and another 700+ on our websites, with a 5-star average. 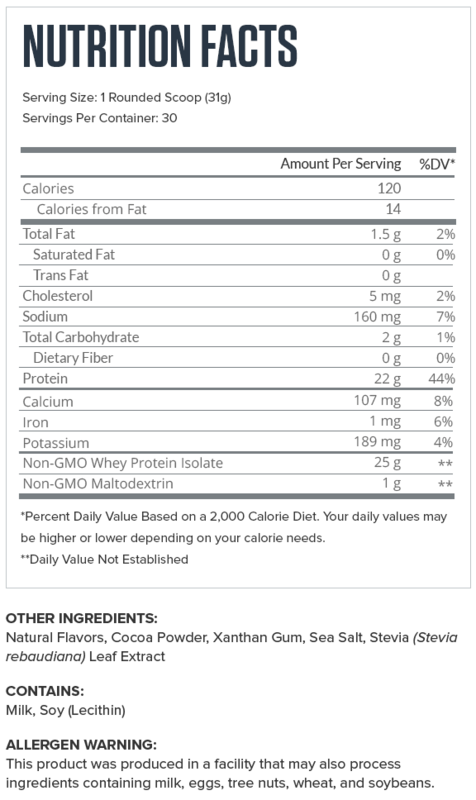 What WHEY+ is not, though, is cheap, so if you’re concerned about the price, I understand--you can get a whey protein powder for a bit less. Remember that you get what you pay for, though, so generally speaking, the cheaper a supplement is, the less effective the formulation. Place your order now and if you don’t absolutely love WHEY+, just let us know and we’ll give you a full refund on the spot. No complicated forms and no return necessary. You really can’t lose, so order now and get ready to enjoy a clean, all-natural, and great tasting whey protein supplement that’s low in calories, carbs, and fat. 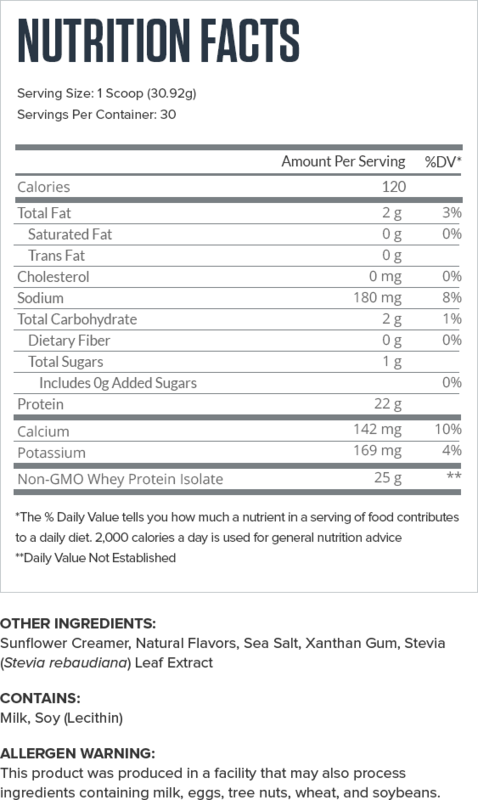 WHEY+ is 100% whey protein isolate, which makes it more expensive than some options but guarantees a better-quality product. 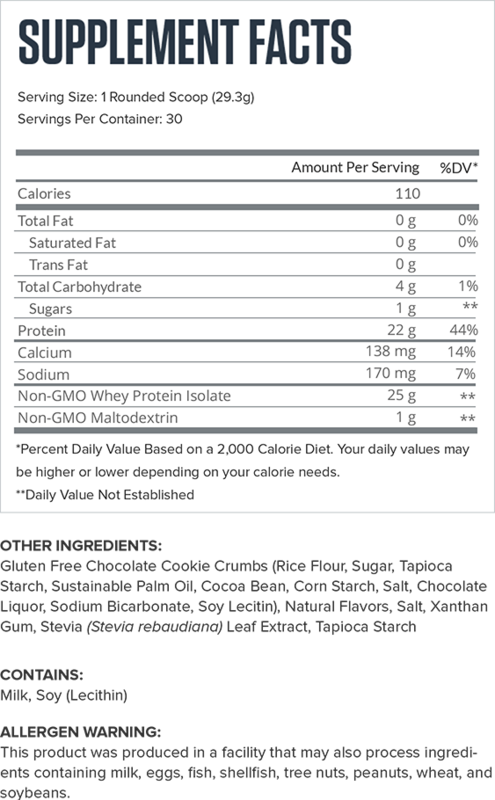 You see, the three forms of whey protein sold are whey concentrate, isolate, and hydrolysate. 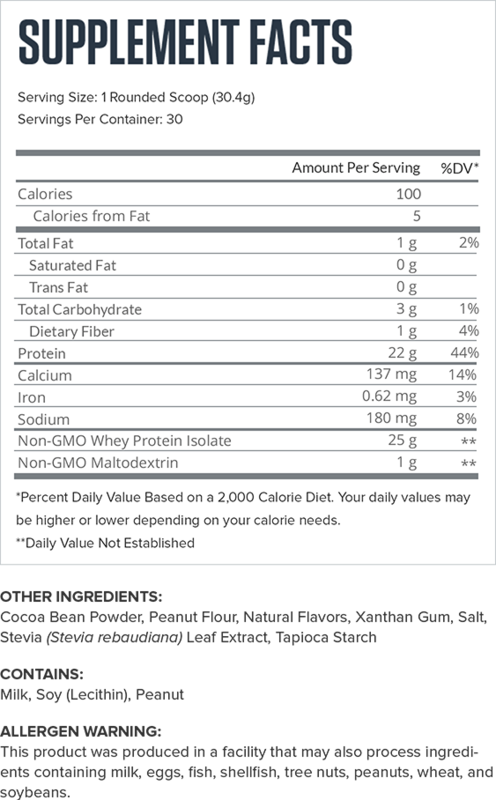 Whey hydrolysate is form of whey protein that has been “hydrolyzed.” This is a process that breaks down amino acid chains into smaller “chunks” for easier digestion. 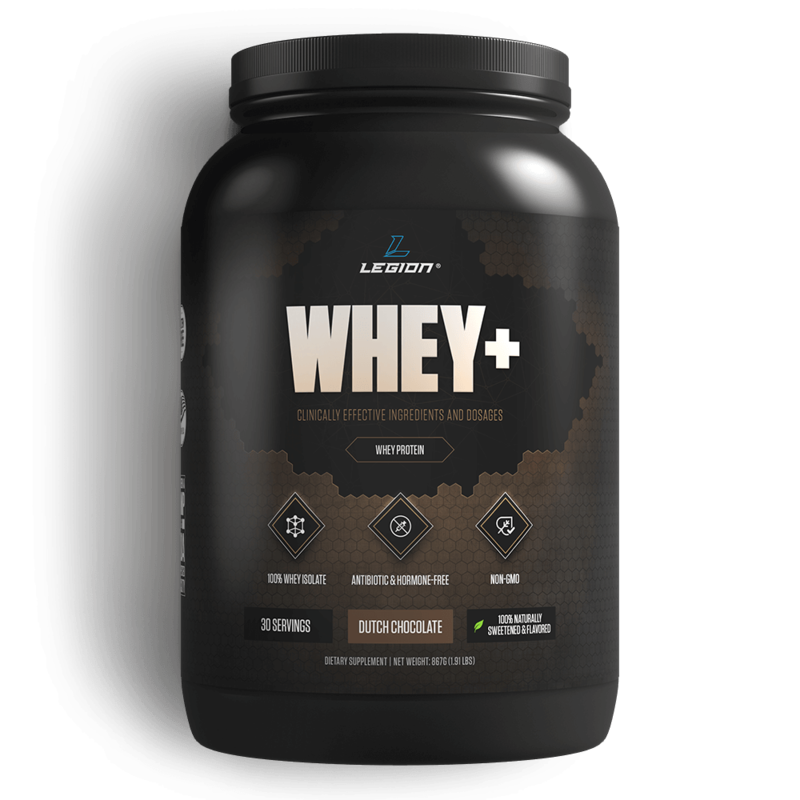 A whey hydrolysate can be created from everything from the lowest-quality whey concentrate to the highest-quality whey isolate. The process of hydrolysis is what distinguishes it as a hydrolysate, not the inherent quality of the protein itself. 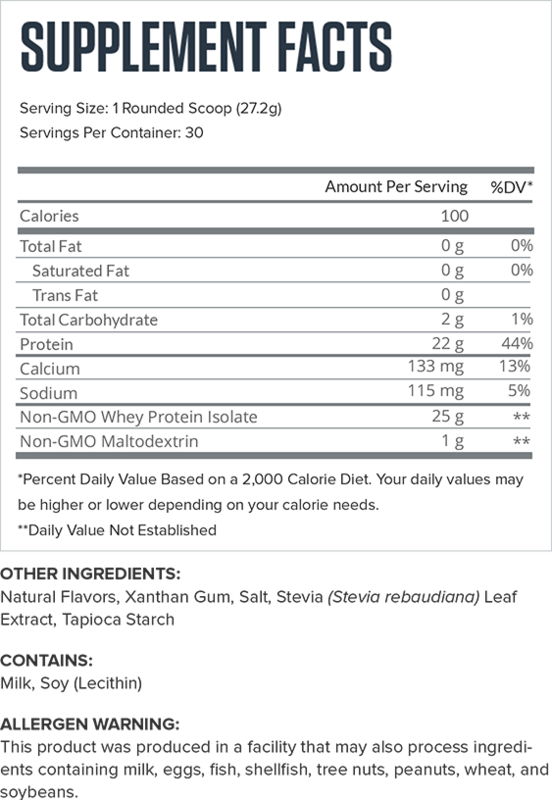 Most whey hydrolysates on the market are made from pure whey isolate or a blend of isolate and concentrate. 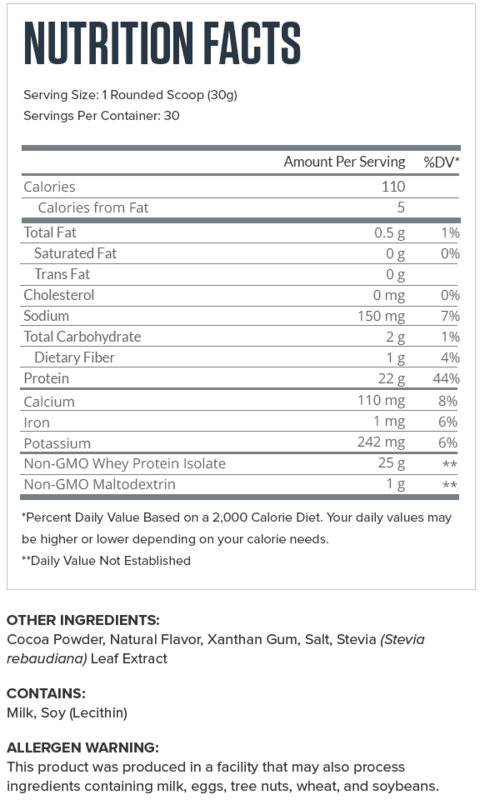 As you can guess, whey hydrolysate is the most expensive of the three options. 01. Functional properties of whey, whey components, and essential amino acids: mechanisms underlying health benefits for active people (review). 02. Nutrient signalling in the regulation of human muscle protein synthesis. 03. Gain weight by “going diet?” Artificial sweeteners and the neurobiology of sugar cravings. 04. Bitter taste inhibiting agents for whey protein hydrolysate and whey protein hydrolysate beverages. 05. The monosodium glutamate symptom complex: assessment in a double-blind, placebo-controlled, randomized study. 06. The comet assay with 8 mouse organs: results with 39 currently used food additives. 07. Unlabeled milk from cows treated with biosynthetic growth hormones: a case of regulatory abdication. 08. Nomenclature of the proteins of cows' milk--sixth revision. 10. Economically Motivated Adulteration in the Dietary Supplement Market Place. 11. Unlabeled milk from cows treated with biosynthetic growth hormones: a case of regulatory abdication. 12. Global Trends in Milk Quality: Implications for the Irish Dairy Industry. 15. Conjugated Linoleic Acid Content of Milk from Cows Fed Different Diets. 16. The Linear Relationship between the Proportion of Fresh Grass in the Cow Diet, Milk Fatty Acid Composition, and Butter Properties. 17. A Review of Fatty Acid Profiles and Antioxidant Content in Grass-Fed and Grain-Fed Beef. 18. Selective separation of the major whey proteins using ion exchange membranes. 19. Splenda alters gut microflora and increases intestinal p-glycoprotein and cytochrome p-450 in male rats. 20. What made Canada become a country with the highest incidence of inflammatory bowel disease: could sucralose be the culprit? 21. Consumption of artificial sweetener- and sugar-containing soda and risk of lymphoma and leukemia in men and women. 22. Fueling the obesity epidemic? Artificially sweetened beverage use and long-term weight gain. 23. Artificial sweetener use among children: epidemiology, recommendations, metabolic outcomes, and future directions. 24. Gain weight by “going diet?” Artificial sweeteners and the neurobiology of sugar cravings. 25. Steviol glycosides from Stevia: biosynthesis pathway review and their application in foods and medicine. 26. Antioxidant, anti-diabetic and renal protective properties of Stevia rebaudiana. 27. Safety evaluation of certain food additives. 28. Effects of Stevia rebaudiana (Bertoni) extract and N-nitro-L-arginine on renal function and ultrastructure of kidney cells in experimental type 2 Diabetes.